No matter what level of amputation you have suffered, Floyd Brace Company is committed to designing and fabricating a prosthesis to fit your needs. 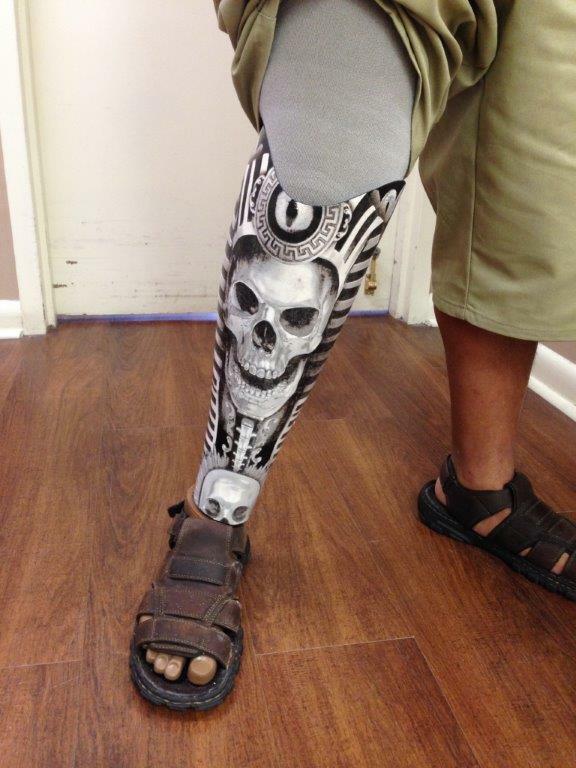 Floyd Brace Company has been customizing artificial limbs for years. This below the knee prosthesis has a Triton Harmony foot and elevated vacuum, all covered with a laminated protective cover that can be easily removed for servicing the underlying components. Stance Control Orthoses (SCO) The Stance Control (SCO) from Otto Bock gives the users greater knee flexion while walking and greater mobility. This device allows the knee to bend during the swing phase of walking and provides for greater knee stability. The knee bending with the SCO allows a more normal gait, and reduces the likelihood of damaging gate compensation. 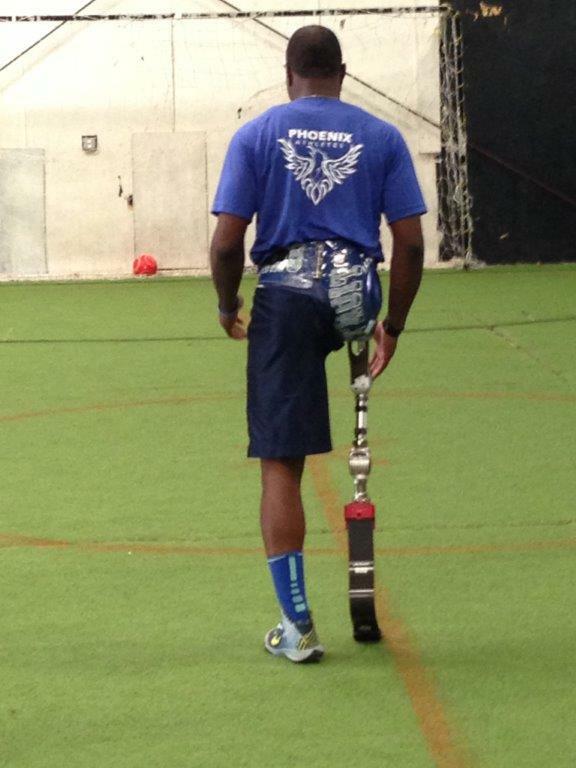 The C-Leg 4 is the latest generation of C-Legs from Otto Bock. 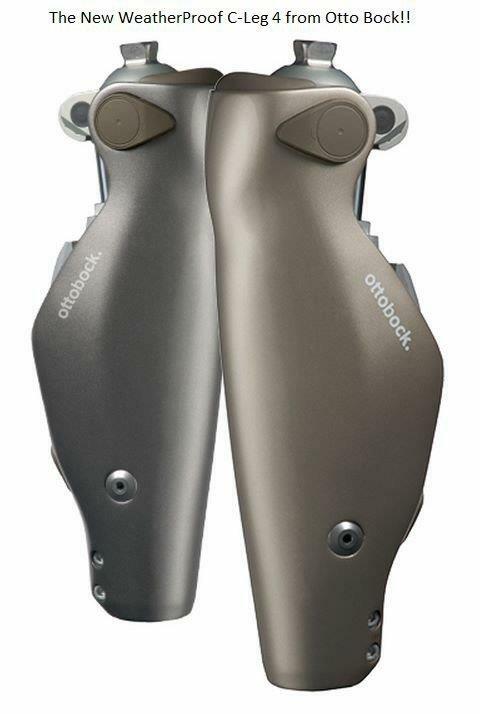 Since the introduction of the first generation of C-Leg in 1990, Otto Bock has set the standard in the prosthetic industry for microprocessor controlled knees. These units mimic the function of the anatomical knee providing increased safety, security, function, and confidence. The fourth generation has increased functions to include water resistance (even submersion) that is superior to previous generations. As with all other prosthetic devices, Floyd Brace clinicians have received training to fit, program, and troubleshoot these units.